Lloyd’s, along with six lead market syndicates, has announced it will begin using supply chain data start-up Parsyl to better manage risk for temperature sensitive classes of business. The initiative incorporates the use of Parsyl’s Internet of Things (IoT) quality assurance and risk management solution to offer crafted risk coverage for sensitive shipments. It is designed for products that require specialist transport and storage, such as temperature controlled foods, biological pharmaceuticals and sensitive life science and high-tech products. The idea is that Parsyl’s sensors will be placed on prescribed shipments – providing participants expedited settlement and reduced claims costs, tailored deductibles and risk mitigation insights based on new data. The Parsyl platform, which is to be a first-of-its-kind partnership, comes at the culmination of Parsyl’s work with the Lloyd’s Lab during the last 10 weeks. Its hardware, combined with data analytics, offers to help insurers increase profitability, reduce risk, and improve claims. 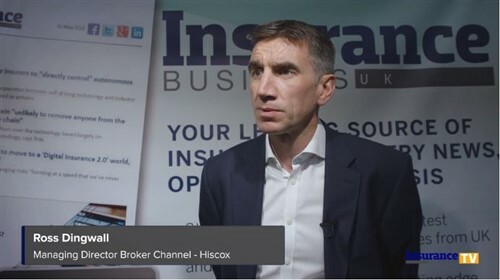 “As a market, it is imperative that we embrace new technology solutions that can lower costs and improve risk selection,” Lloyd’s head of innovation Trevor Maynard. “By partnering with Parsyl, we’re able to greatly enhance our offering with sophisticated and predictive data analytics,” Ascot Group CEO Andrew Brooks noted. 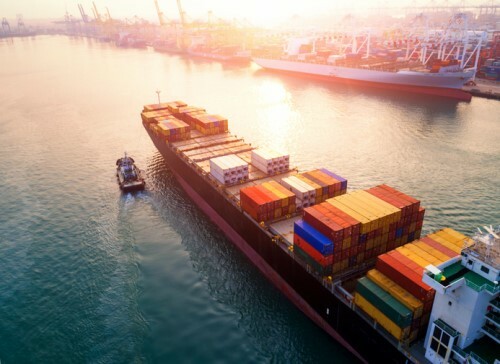 “Together we can usher in a new age for the marine cargo industry that is not only better for insurers and their customers, but ultimately for people around the world who depend on crucial goods that are shipped every day,” Parsyl co-founder and CEO Ben Hubbard added. AXA, QBE, CNA, Ascot, Antaras and Beazley are joining Lloyd’s in adopting the initiative.